The Institute for Academic Development offers advice and resources to support students with writing effectively at postgraduate level. The eWriting online course (open-access) is specifically developed for postgraduate students, it covers many aspects of writing successfully at University. It is a self-study course, and you can complete it at any time. Writing at postgraduate level is a step up in your thinking and writing. You are expected to make accurate attribution of ideas from others, written pieces to be logically structured with fluid expression of thought, and with deeper and more critical engagement with the subjects and ideas you are reading and learning about. Bring together different sources of information to serve an argument or idea you are constructing. Make logical connections between the different sources that help you shape and support your ideas. Comprehend the key points, assumptions, arguments and evidence presented. Transfer the understanding you have gained from your critical evaluation and use in response to questions, assignments and projects. Past exam papers are available for students of the University of Edinburgh and they may be used as a study aid for exam revision. 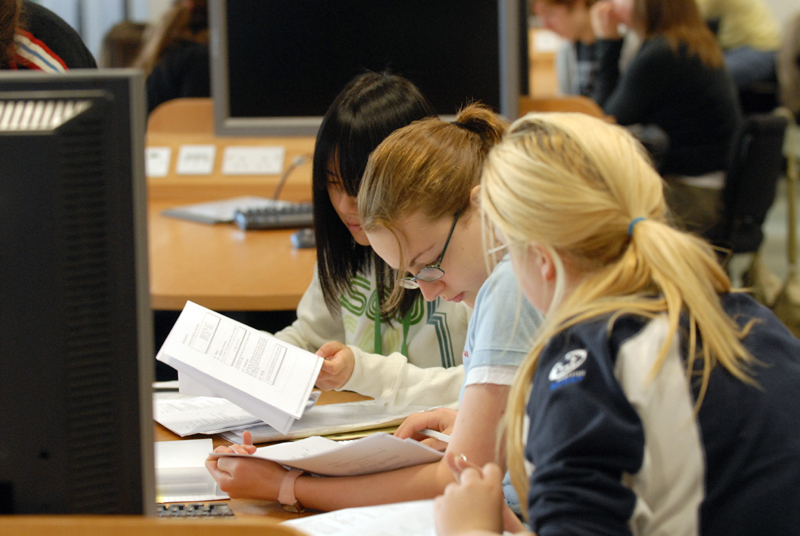 Exam Papers Online is a service hosted by the University library, to provide access for staff and students to the collected degree examination papers of the University from 2004 onwards. Students can access the Exam Papers Online on and off-campus but will be prompted for your EASE username and password.